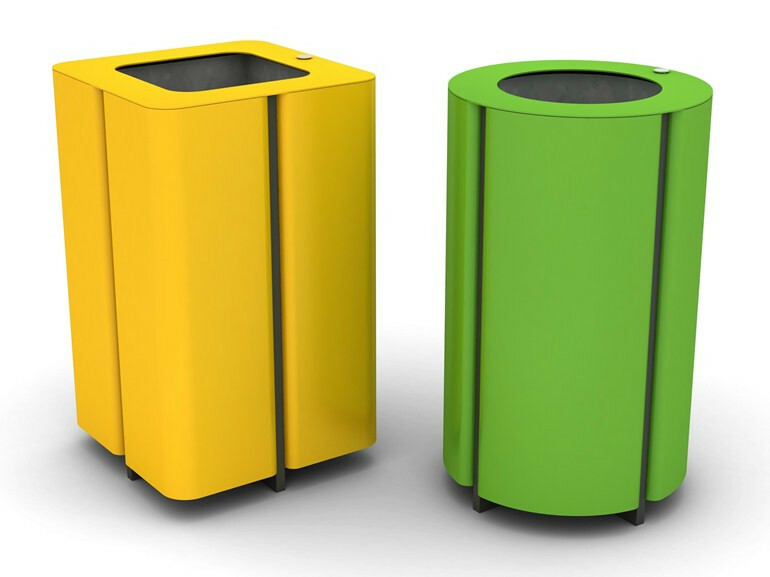 Available colors: white, yellow, red, magenta, blue, green, stainless grey, anthracite grey. 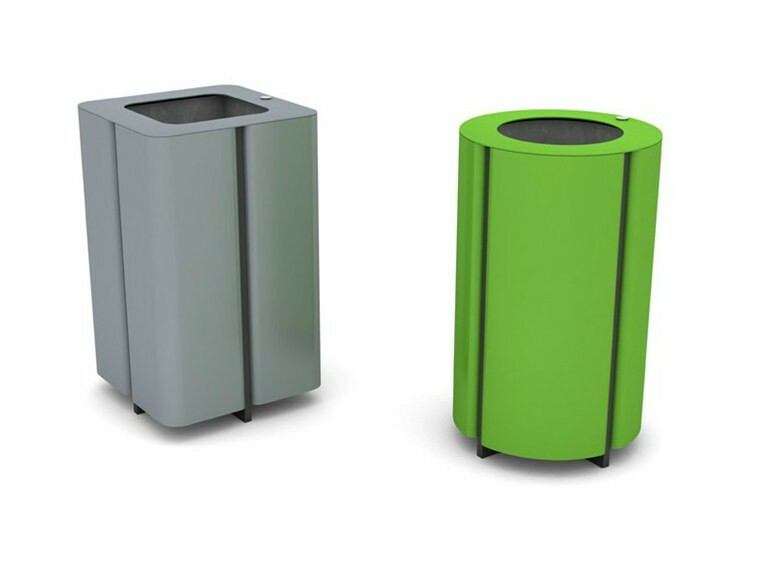 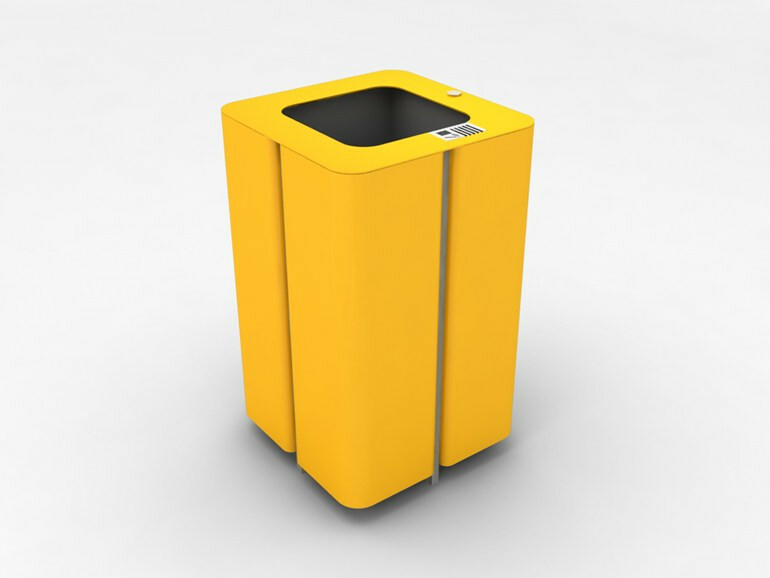 JA is a square-shaped bin for recycling. The design of this bin starts from the clasic form of the cube. 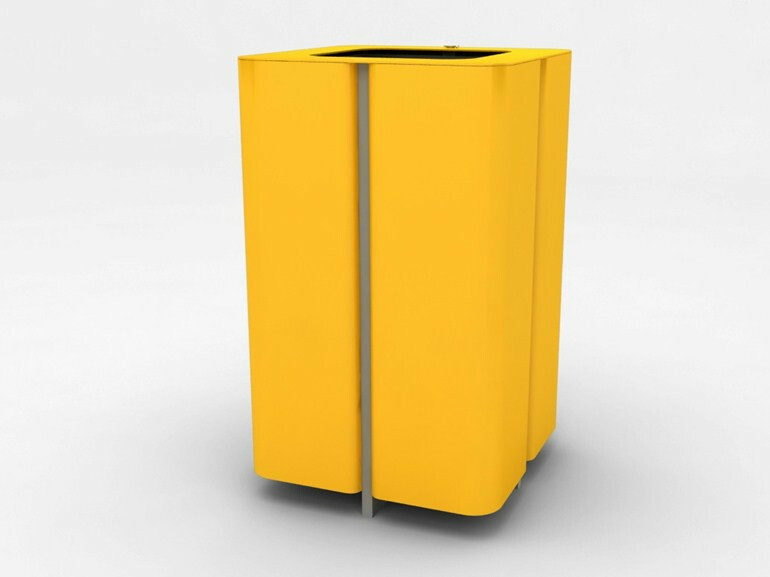 Through some light curves this clasic bin is being tranformed to unique.